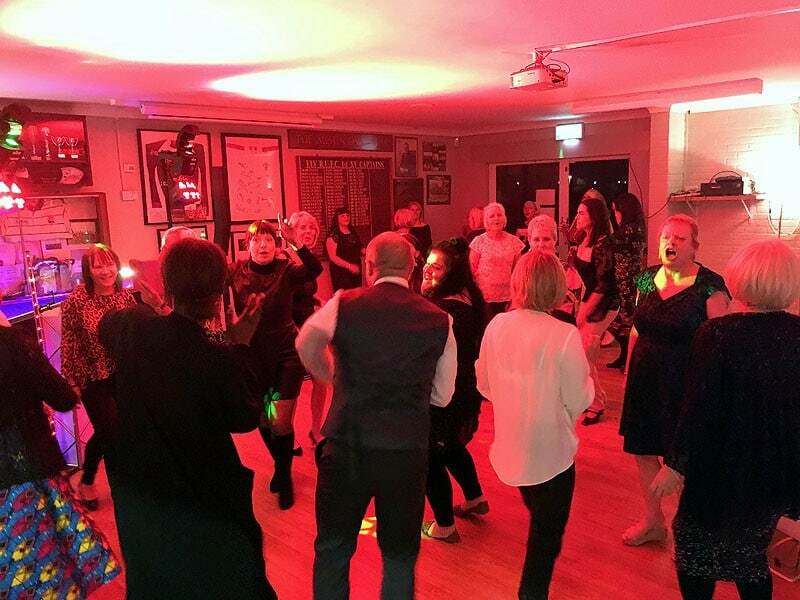 Ely Tigers RUFC club house is a perfect little venue for that all important party or even your wedding reception. 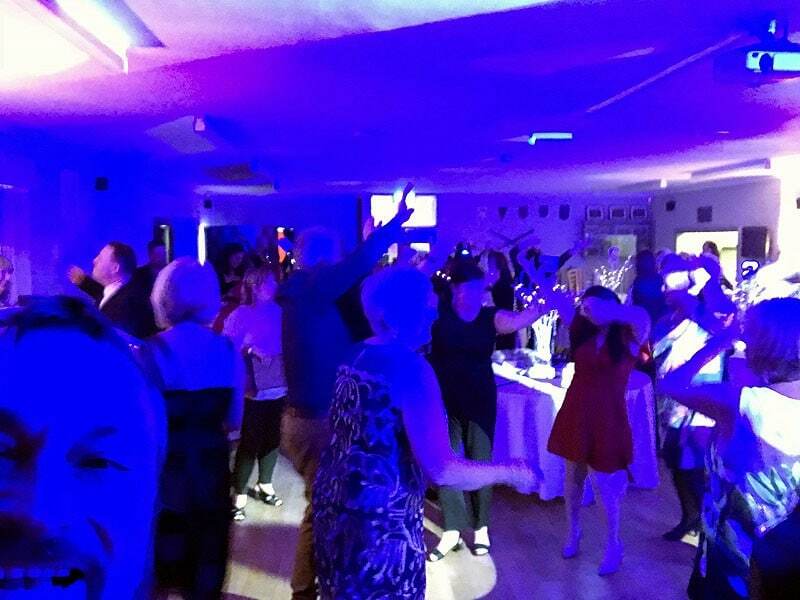 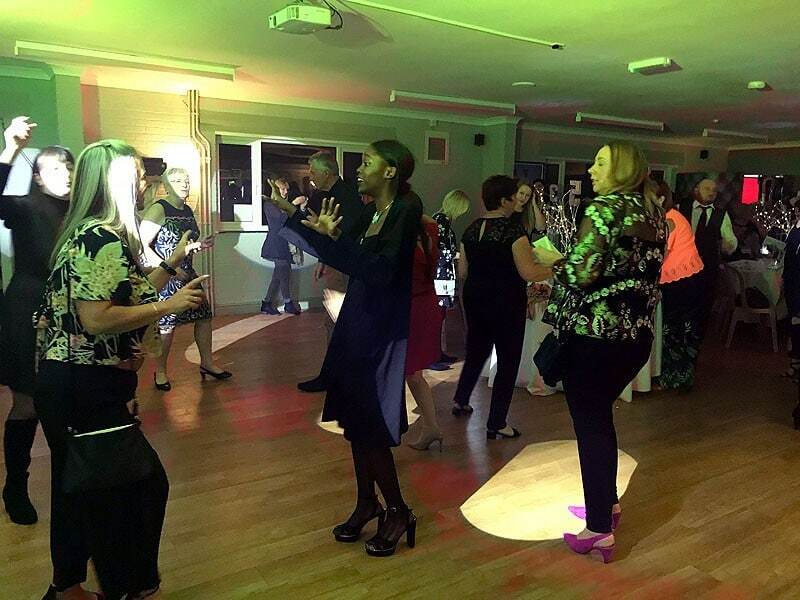 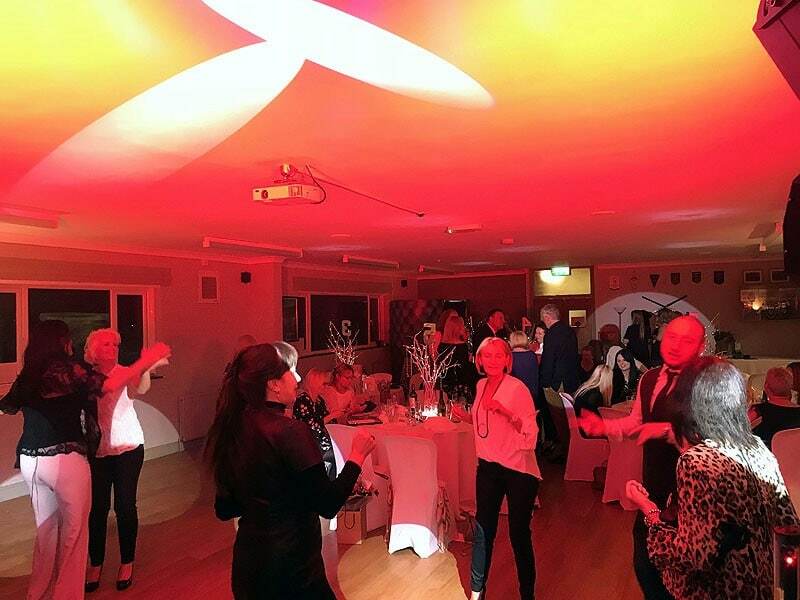 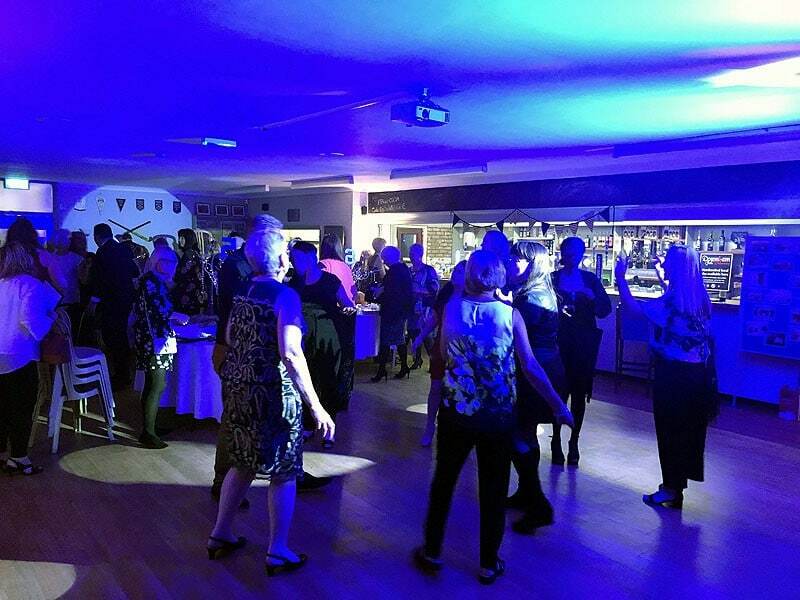 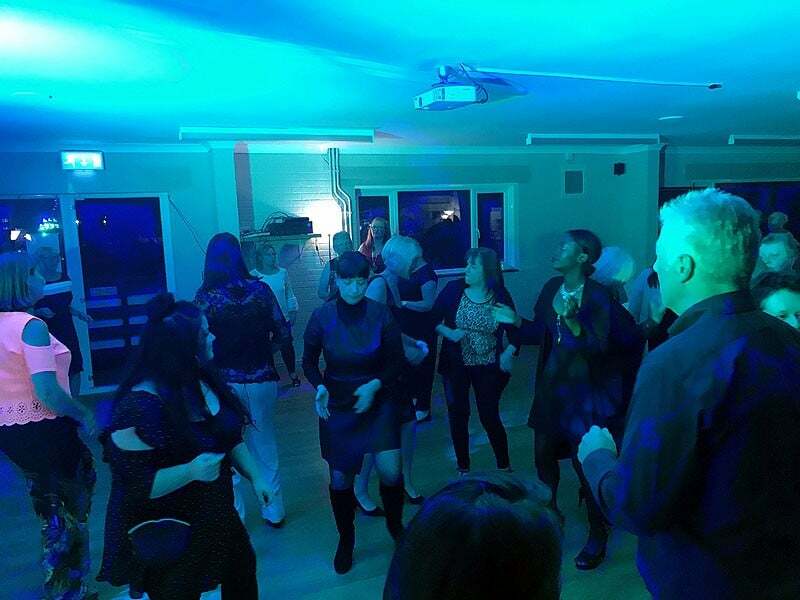 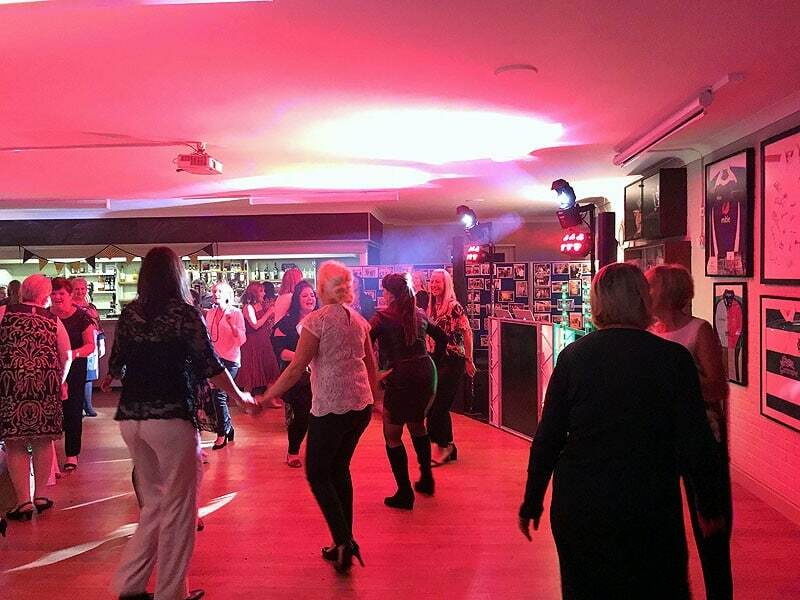 Having recently undergone some major refurbishment work (and more is yet to come), the club house has been transformed from how it used to look a couple of years ago into a venue which is able to handle just about any function you’d care to name. 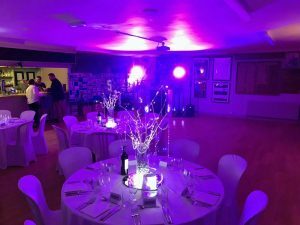 Access is unfortunately via stairs so it’s not easily accessible to those who have difficulty with steps, but once upstairs the function room is a blank canvas just waiting for you to put your stamp on it. 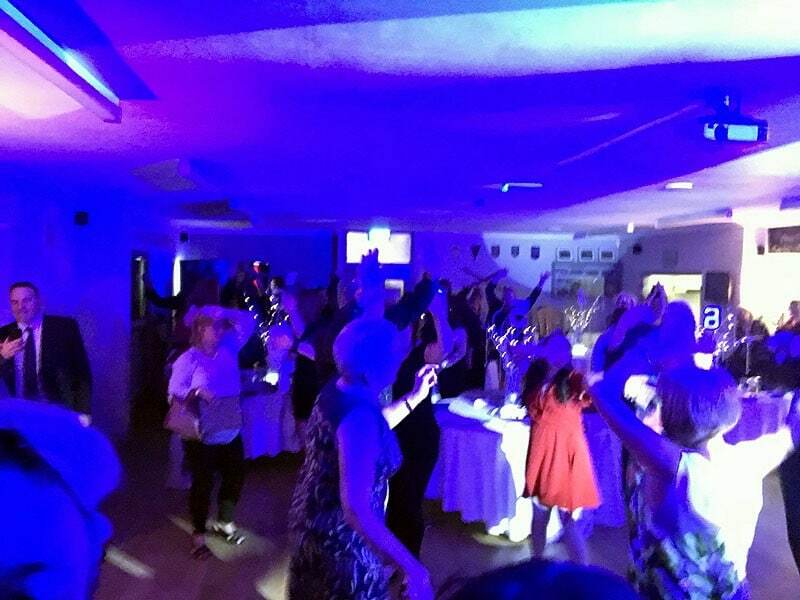 With a fully stocked bar, friendly staff and a kitchen, plus a list of tried and trusted suppliers who they’ll happily recommend for things like venue decoration, catering, entertainment and the like, this is definitely a venue worth investigating for your function! 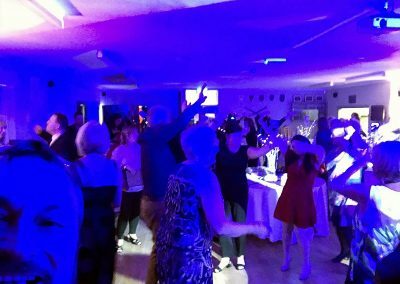 Are you looking for a DJ for YOUR wedding or adult party at Ely Tigers Rugby Club?